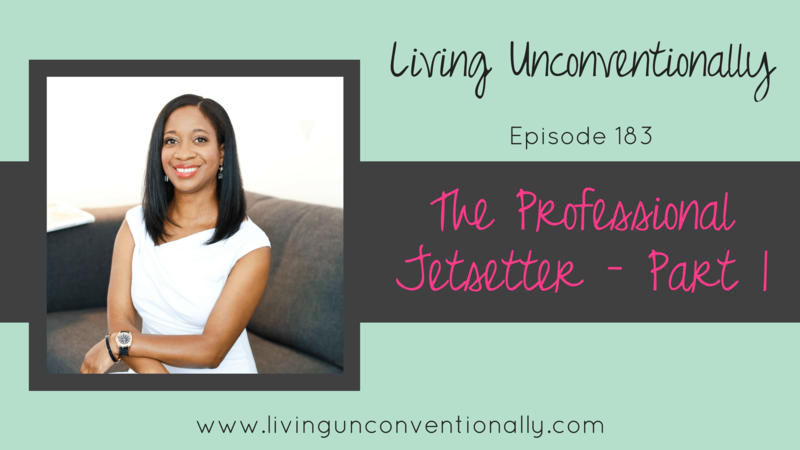 This week’s guest is Kimberly Ramsawak who is the Founder of Professional Jetsetter. Kimberly received her first passport at the age of six and her love for travel hasn’t left her in all the years since. She’s been fortunate enough to have a job that, at one point, saw her taking an international trip about once a month. However, after a couple of years of keeping up that pace with a toddler at home, she decided to start a travel-related business of her own. In this episode, we talk about her extensive travels including the country she says to avoid if you’re not a beach person, the country a lot of people don’t like but that she can’t wait to return to, and the time she stayed in a haunted hotel in Australia!